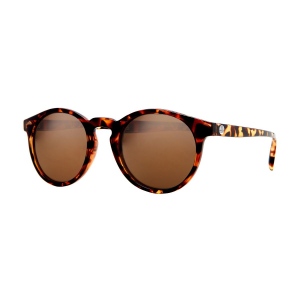 Evocative of your Dad's glasses circa 1989, the Sunski Dipsea Polarized Sunglasses effortlessly blend classic style with protection from the sun. Crafted with a polycarbonate frame, these sunglasses are fashioned with a polarized lens that keeps the sun's harmful rays at bay while the rounded shape and smaller lens is ideal for faces of all shapes and sizes. Proposition 65 Warning for California Consumers: This product contains chemicals known to the State of California to cause cancer and/or birth defects or other reproductive harm.